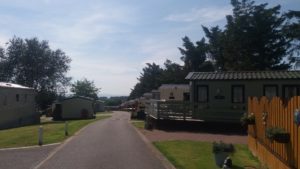 Welcome to Pitgrudy Holiday Park in Dornoch. 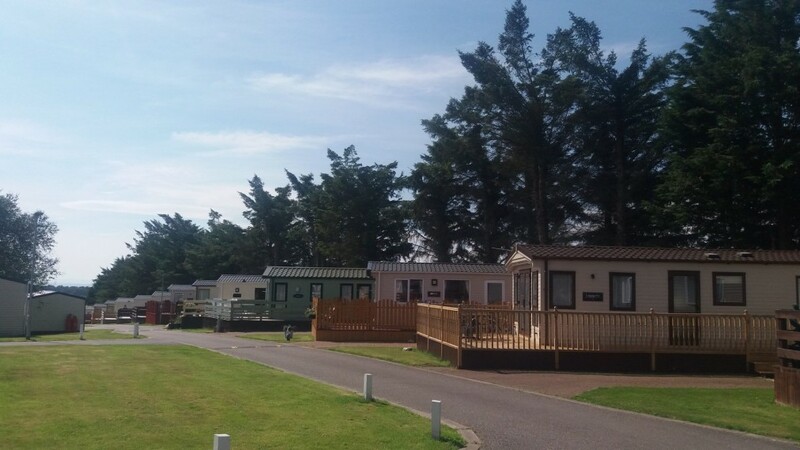 We are a family run holiday park, open the full 12 months of the year. 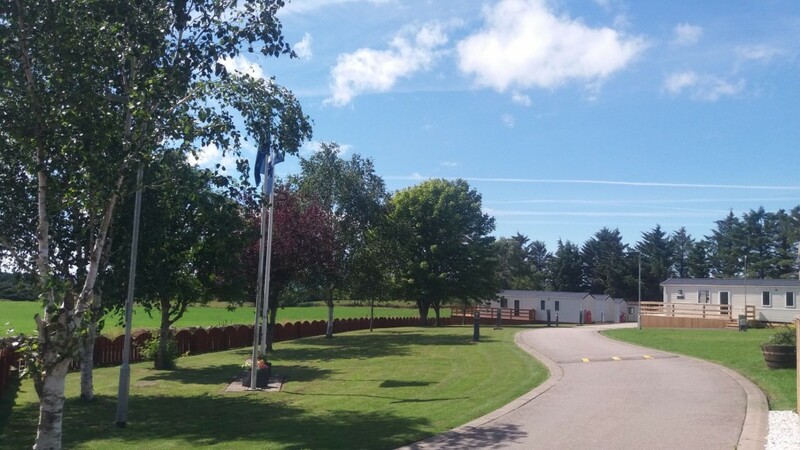 We pride ourselves on the reputation we have gained as a “beautiful, quiet, friendly and very clean & tidy” Park. 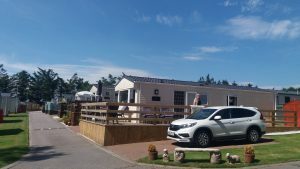 We enable visitors and golfers to holiday in Dornoch, whilst enjoying the comfort of our accommodation in the most beautiful of countryside setting. 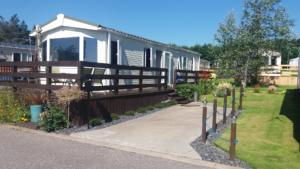 We are situated in the most tranquil of settings, on the breathtaking east coast of the Scottish Highlands. 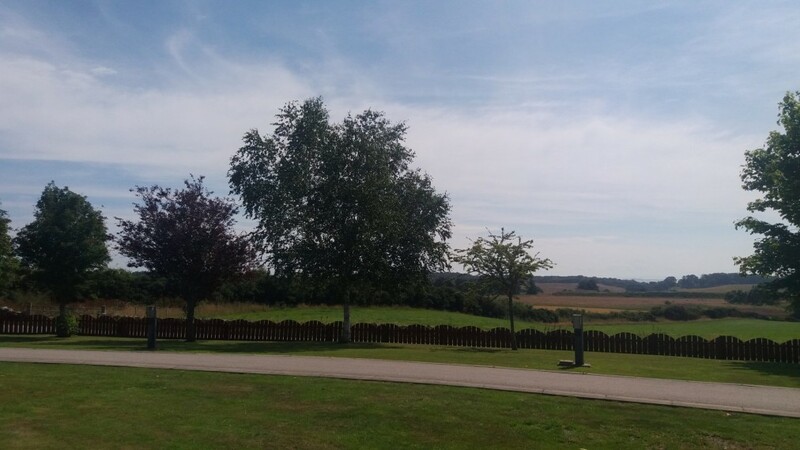 We sit in an elevated position, facing southwards towards Dornoch, with the most stunning of views out over the rolling countryside and Dornoch Firth. The World Famous Royal Dornoch Golf Course is on our doorstep, making Pitgrudy Holiday Park the perfect holiday destination for golfers. 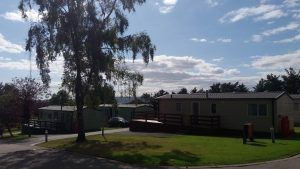 Dornoch is a short 15-20 minute stroll away or 2 minutes in the car. 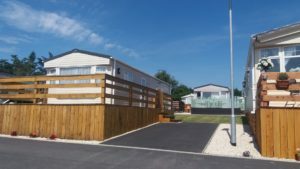 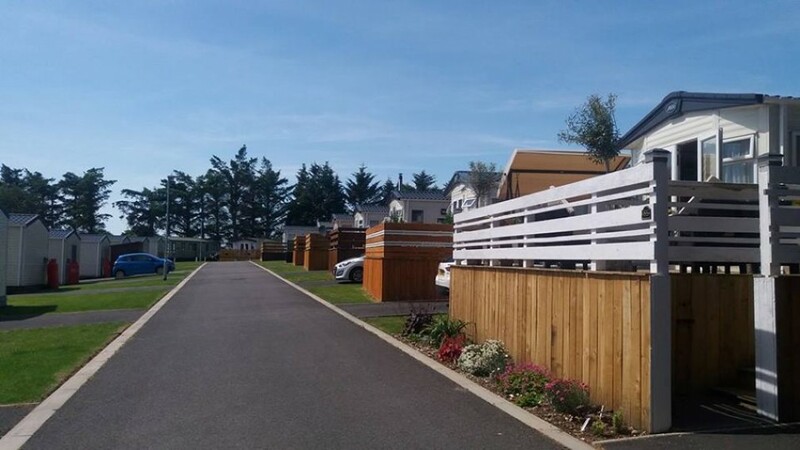 Our Park offers a wide range of beautifully modern holiday rentals, all having been spaciously planned with its own driveway and large outside patio area. 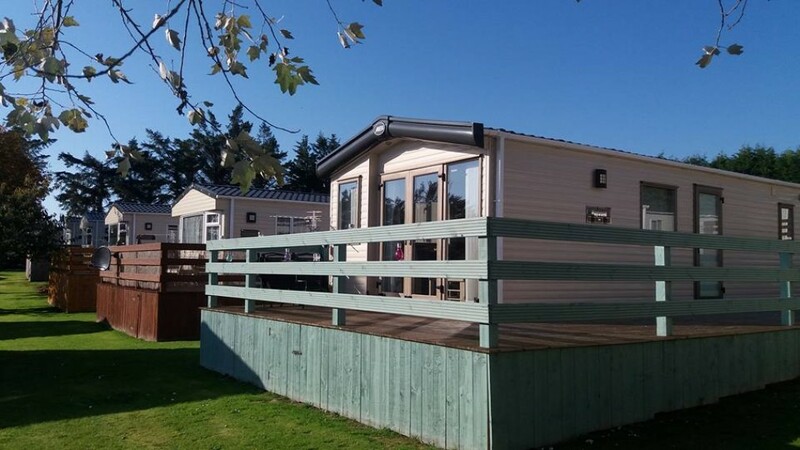 Your Scottish holiday in Dornoch can start here at Pitgrudy Holiday Park. 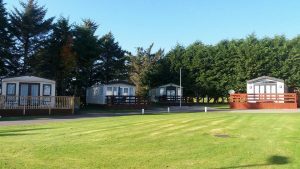 “Beautiful caravan park,minutes from the beautiful town of Dornoch. Miles of sandy beach and championship golf course. 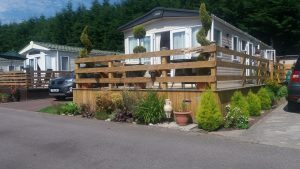 Caravans for hire all year round.”- Gordon Moffat October 2016. 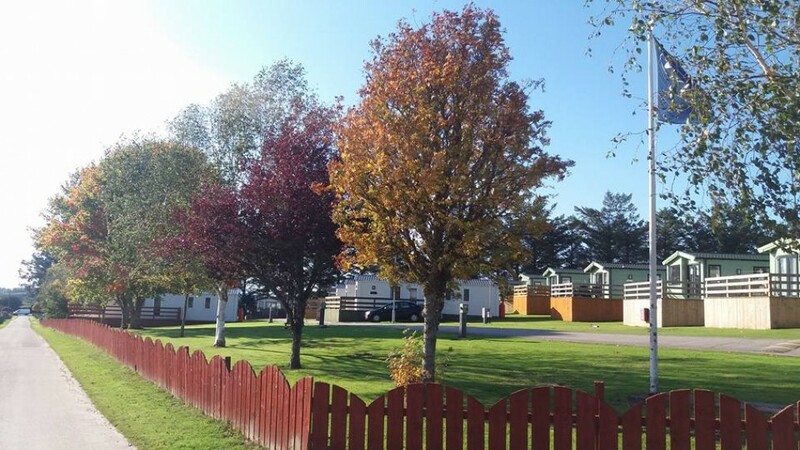 Our aim is to make sure that every holiday maker enjoys the peace, tranquility and beautiful surroundings that our Park has to offer.